Yes! I would like to get started! MeetCheap gives you the opportunity to earn commissions on any paid client you bring in, to use our services. We allow our affiliates to achieve the highest levels of payments very quickly! To become an affiliate with MeetCheap you must maintain a paid account with MeetCheap. 100’s of banners and affiliate linked Landing pages/web site. (All hosted by us in our privately owned data center). Collect Residual Commissions For Life By Referring Paid Clients to MeetCheap! Making YOUR monthly commissions a Whopping $1000.00 + $750.00 = $1750.00/mo. Bring just 2 people to be qualified for commissions payout! Bring more people and get paid from all 10 levels! 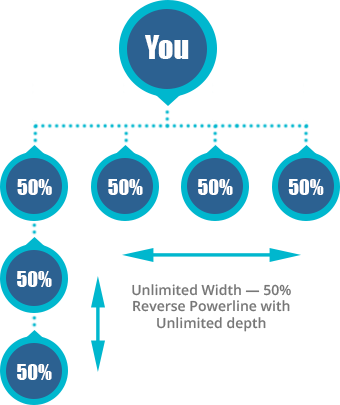 You will also collect 5% on anyone that your direct sales (direct referrals) bring into MeatCheap. Over 320% In Bonus Commissions! For every 5 paid direct referrals you bring into MeetCheap within a calendar week you receive an additional one time bonus of $100. Bring in 10 in a week and receive $200, 15 and you receive $300, etc. Please note WEEKLY BONUS is calculated when your direct referral’s first payment higher than $1.00 (after trial period) gets processed successfully. * The Compensation Plan is only Available to those who have a 100 Seat Room or Higher. Sign up to become an active affiliate! Choose your conference package now. Yes I want to get started NOW!